Voces8, a British octet, will perform in the Barrus Concert Hall on Tuesday, Feb. 12, at 7:30 p.m. Tickets cost $6 for students and $12 for the general public. Attendees should be in event dress. 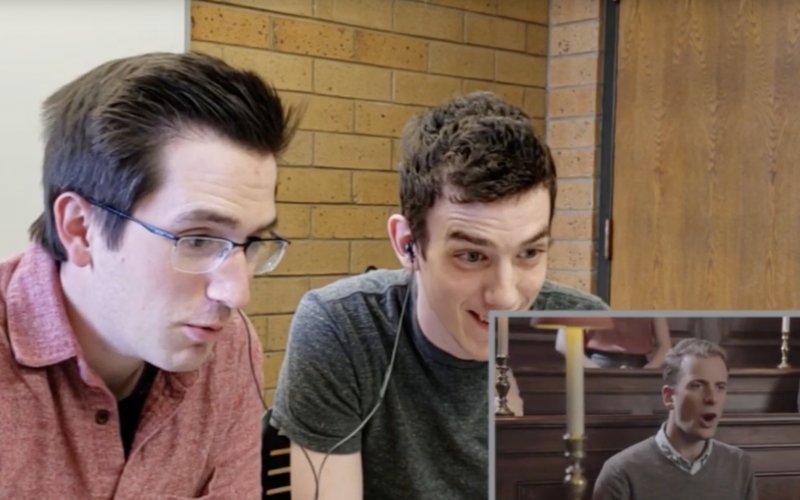 BYU-Idaho music majors were asked to watch a video of Voces8 and respond to it. Voces8 was formed in 2005, and they’ve been making and performing music ever since. They are part of the VCM Foundation based in London and hold annual workshops and masterclasses. According to their website, voces8.com, their efforts in music education reach up to 40,000 people a year. “. . . enjoyable . . . an ultra-smooth, ultra-lovely program . . .” said Jared Victor Serinus, a nationally published music critic, on the San Francisco Classical Voice.